Aviva Community Fund Grant for Park Road - We Need YOUR Vote! Cheadle Town FC have been shortlisted to receive a grant from Aviva to assist in the continued improvement and development of Park Road Stadium. All we need now is your vote to help it get across the finishing line.  We have made a start in trying to reach our goal of being a focus of the local community by joining forces with Cheadle & Gatley JFC and attaining Charter Standard Community level. This makes us one of 26 clubs out of 900 in Cheshire to have this qualification. At the Tennyson Road end of the stadium there is a large piece of land with a seldom-used football pitch as its only feature. The pitch itself is in dire need of rolling, re-seeding and verti-draining. Once re-purposed this land would house the pitch currently in place alongside more smaller pitches to accommodate our junior teams that are finding it difficult to find pitches of a suitable standard in the area. The land would also provide an ideal place for the community to hold fetes and other functions. At the moment the "unadopted road" that leads up to the stadium gates is a fly-tippers' paradise making it a nightmare for the local residents and a drain on Stockport MBC's finances. On average fly-tipping takes place twice weekly and we have witnessed local residents clearing the rubbish away themselves because of the embarrassment it causes. The suitable solution is to fence this part off with double gates that would be open when the stadium is in use alongside a pedestrian gate that would be open at all times. This would, for sure, prevent any further fly-tipping. The final piece of the jigsaw, if you like. After we had to demolish our old clubhouse we were offered the use of two surplus modular classrooms from Stockport Grammar School as way of replacement. The first of these has been a success with the other one due for delivery and installation over the next couple of weeks. With the grant money we will re-fit and equip the clubhouse so that we will be able to offer the local community a venue to host group activities, something that is sadly lacking in the immediate vicinity.  We will offer a senior citizens club during the day with the more able-bodied amongst them being encouraged to join our club volunteers in doing the small jobs that help a football club like Cheadle Town FC function. Self-improvement groups such as WeightWatchers, keep fit groups, yoga, mother-and-baby etc. will be encouraged alongside minority and niche sports such as table tennis and martial arts. The local community will also be encouraged to hold birthday and anniversary functions at the clubhouse in the knowledge that all of the proceeds from such events will be put back into their facilities at their local community football club. This will also ensure that Park Road Stadium is used throughout the day. Simply click on the VOTE FOR US button below. You will be taken to the Aviva Community Project site where you will be able to register your details and then place your vote. Once you have registered you will be entitled to 10 votes. Voting closes on 18th November and the winners will be announced in the new year.